Situated on the southern coast of Cyprus, Larnaca is the third largest city after Nicosia and Limassol. 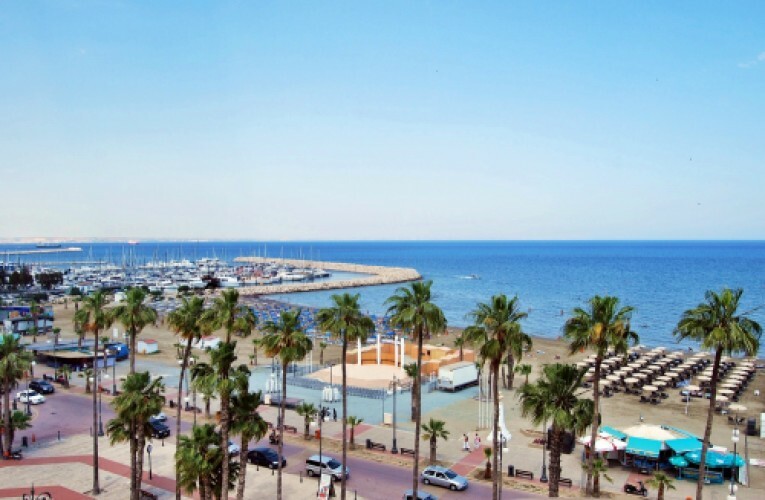 Larnaca is known for its palm tree seafront, the Church of Saint Lazarus, The Salt Lake, the Hala Sultan Tekke, the medieval fort and the Kamares Aqueduct. The islands largest airport, the Larnaca International Airport is located in Larnaca and it also boasts a seaport and marina.